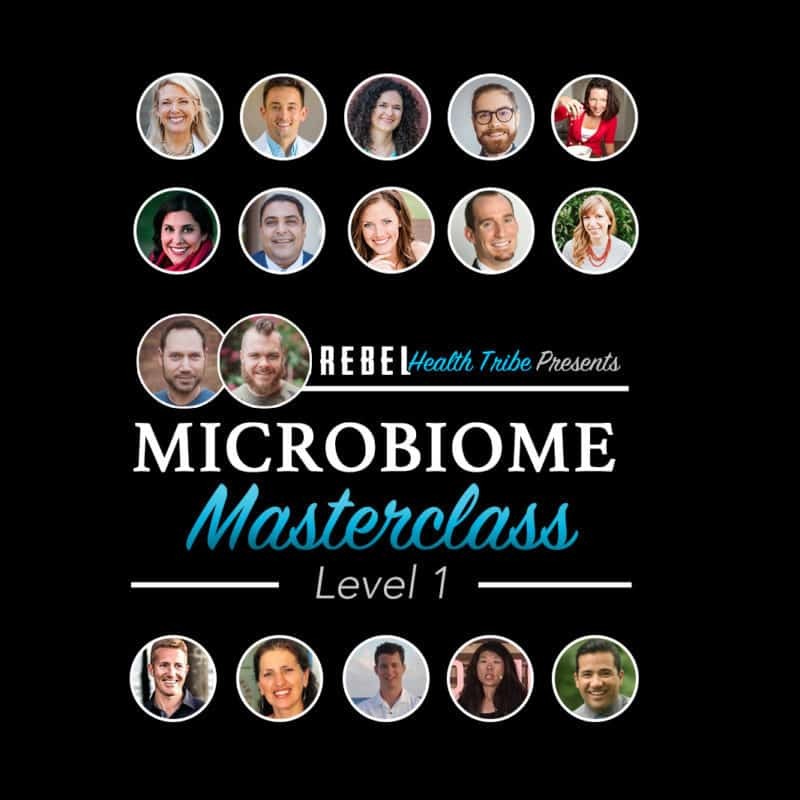 Microbiome Series: “Ground Zero” of Autoimmune Disease? High “Bad” Cholesterol? Good. You may live longer! To Sit and Think – Why is Thinking such a Big deal? Why is Thinking such a Big deal? Oh hey guys, Nick Horowski here. I was just kicking back, relaxing. It’s a beautiful day. The ocean is right here. The sun is high up in the sky. Episode 35: Orleatha Smith, Wonder Mom Bringing Skills Back To The People! Welcome to The Rebel Health Tribe Podcast – Episode 35: Orleatha Smith, Wonder Mom Bringing Skills Back To The People! Joe and Michael will be joined by Orleatha in this positively charged and insightful episode. Episode 34: Jaclyn Downs, Nutrigenomics and Roller Derby! Welcome to The Rebel Health Tribe Podcast – Episode 34: Jaclyn Downs, Nutrigenomics and Roller Derby! Joe and Michael will be hanging out with Jaclyn in this upbeat and enlightening episode. Won't Somebody Please Think Of The Children – Why Are Effective Herbs Banned? Won’t Somebody Please Think Of The Children – Why Are Effective Herbs Banned? Won’t somebody please think of the children? Why Are Effective Herbs Banned? That is the common refrain when potent and effective herbs and other plants are made illegal. Countless times we have seen this happen, notably in the cases of cannabis, ephedra and now most recently kratom. Episode 33: Lisa Herndon, Fermentationista! Episode 32: Nick Horowski, Movement for Life! Cannabis is all the rage these days. From the growing legalization movement to the exponential increase in the research into its potential health benefits. It has over 4000 years of human consumption. Moreover, the body even contains an endogenous cannabinoid receptor system, known as the endocannabinoid system for short. Episode 31: Kathryn Kos, Writing to Benefit the Masses!